Genevieve Nnaji has been in the nation’s motion picture industry since her teenage. She was on the cast of then longest running soap opera, Ripples, directed by Zeb Ejiro. 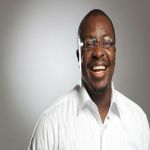 That was the production that shot the Imo State-born ebony-skinned movie star to limelight. 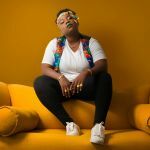 Now 39 years of age, Gene Baby, as she is fondly called by her fans, is yet to get a man take her to the alter to say “I do”. She however has a daughter who is in her early 20s born outside matrimony. At 43, Rita Dominic is yet to walk down the aisle with a man. The Theater Arts graduate from Imo State came to limelight through her role in a movie titled, A Time To Kill. Since then, she has done several movies playing lead roles. 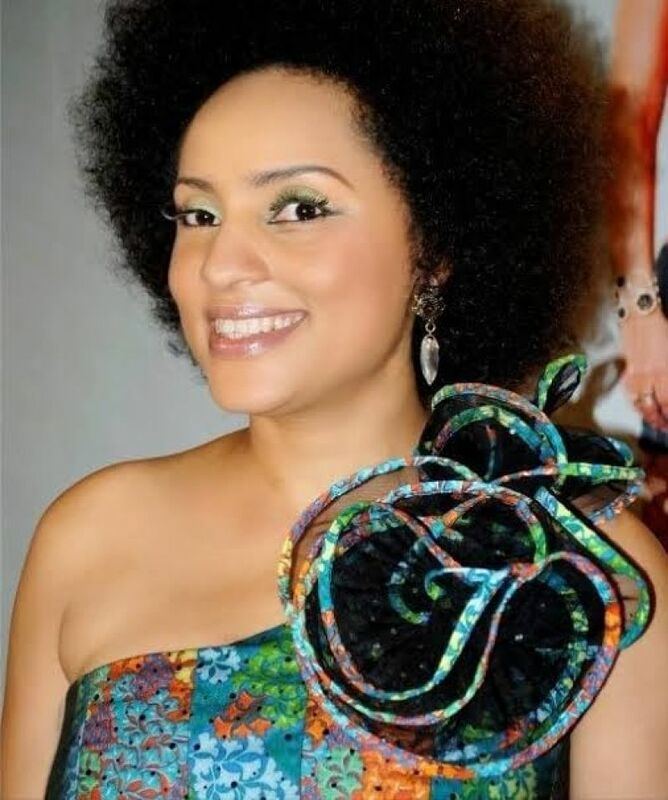 Lilian Bach, an indigene of Lagos State and now in her mid-40s, has remained single. 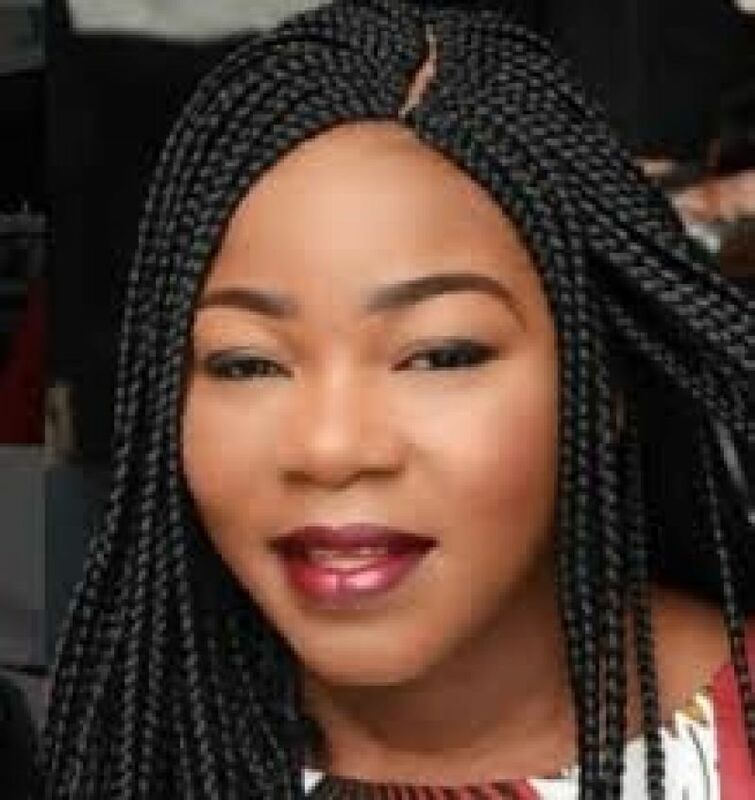 The light-skinned actress is a graduate of the University of Lagos and one of the early entrants into the nation’s movie industry. 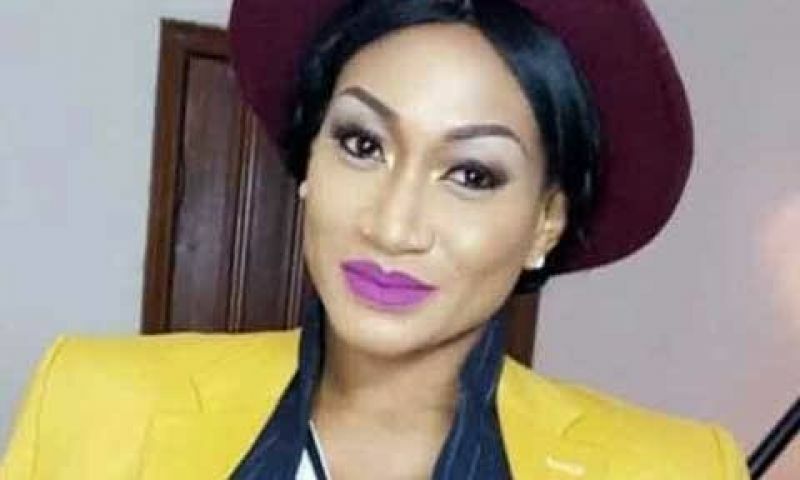 Oge Okoye acted a lead role many years ago in a movie titled, Spanner. 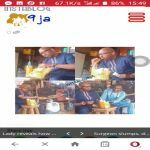 Now at aged 38, this beautiful Anambra State-born graduate of Nnamdi Azikiwe University has not been able to find a man to take her hand in marriage. 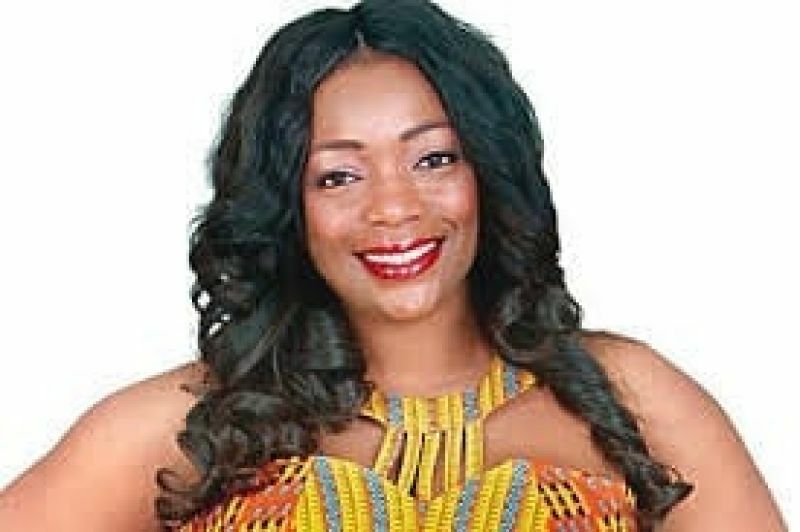 Bimbo Akintola, an indigene of Oyo State, came to limelight through a popular film titled, Owo Blow. She is a graduate of the University of Ibadan. Bimbo is yet to get married at age 48. Ada Ameh hails from Benue State. She has a grown up daughter born outside wedlock. 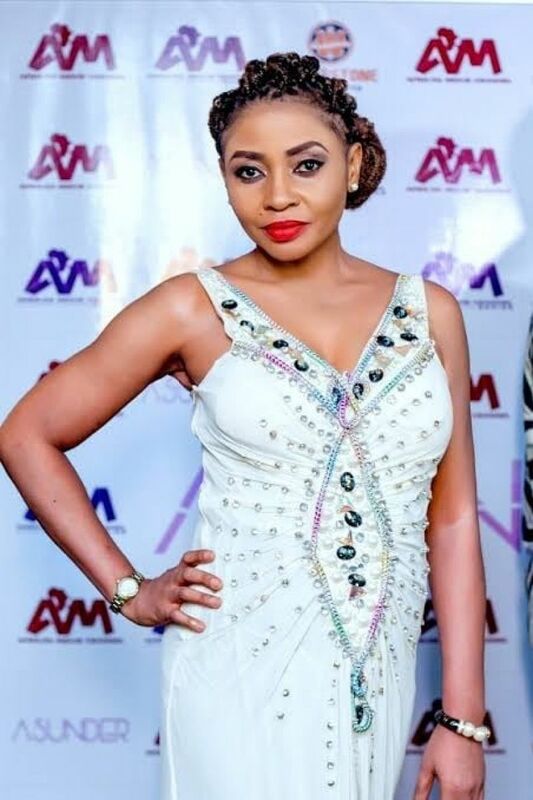 Ada can easily be remembered for the scintillating role she played in the popular flick, Domitila. At age 40, the heavily built actress remains single. Benita Nzeribe is 38 years of age. 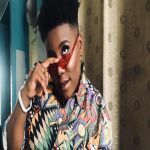 An indigene of Anambra State and graduate of Abia State University, Benita, who came to limelight via a movie titled, Beyond Our Dream, is single and still searching for a husband.